When most of us think of a rock star, we tend to imagine them either wearing a lot of leather or not many clothes at all. Their interests tend to revolve around drinking, partying, and having a good time no matter what. Some stereotypes are made to be broken, and some famous singers are out to prove that not all rockstars are the same. These are the geekiest singers you’ll ever find on the stage. It doesn’t get much geekier for a band than having one of their songs become the inspiration for a comic book. Plumtree released the song “Scott Pilgrim,” and it became the inspiration for comic book artist Bryan Lee O’Malley. 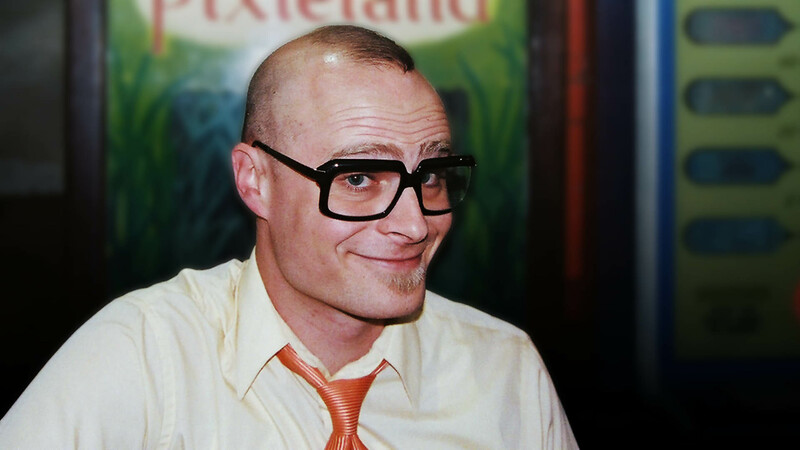 If you are familiar with the rock band Weezer, then you’re probably aware they like to geek things up a little. Many of their songs are odes to being socially awkward, which is probably why so many fans identify with their music. The lead singer of the band, Rivers Cuomo, has a degree in English and has been an open admirer of Dungeons & Dragons for a long time. Weezer has a so far unreleased rock-opera titled Songs From a Black Hole, which promises to be set in space. The band will often reference things mostly only known in geek culture, like 19th-century composers and X-Men characters. The electronic music duo are much geekier than just their robotic disguises. Daft Punk were included in the video game DJ Hero and were not afraid to release their very own robotic-themed studio album to their fans. The duo are big fans of geek culture and even wrote the entire soundtrack for the recent Tron reboot. When fans checked out the official website to the Tron Legacy soundtrack, the band hid an easter egg. Their website had a hidden image of the young Kevin Flynn from the original Tron movie created back in the 1980s. 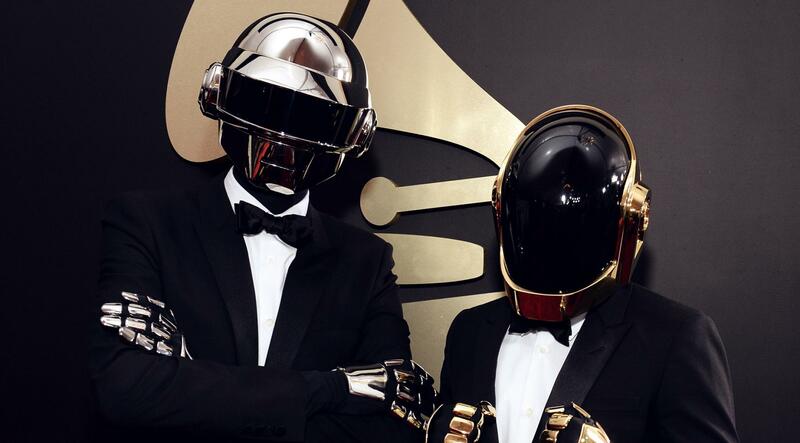 Daft Punk’s success makes them one of the biggest geeky musical acts on the planet. Who said that rockstars all had to look and be the same? The point of being a rockstar is to stand out from the crowd, and in a crowded space of super cool people, the geeks are standing up and being counted.